My patience with powder eye shadow has hard limits. If I'm putting in the effort to whip out a set of eye shadow brushes and put together a blended, layered, multidimensional look, I don't want the palette I'm using to give me any trouble. There a few keys to a standout eye shadow palette: a well-curated array of shades that you can mix and match to create a variety of different looks, high-quality packaging, and consistent quality with every pan so you're getting 100% of your money's worth. Unfortunately, not every palette meets all these requirements. I've tried probably 100 eye shadow palettes throughout my career as a beauty editor (currently accepting sympathy cards... just kidding), and over the years, I've singled out a select nine that rise above the rest. 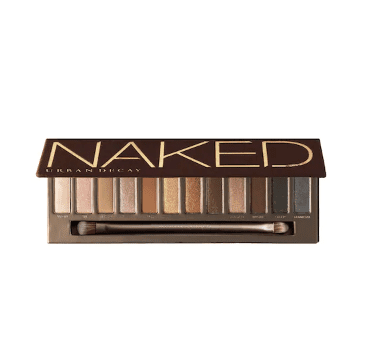 Want to know what eye shadow palette to buy according to a persnickety beauty editor? Just keep scrolling. If we're being 110% honest, this is only palette on this list that I use all the time. 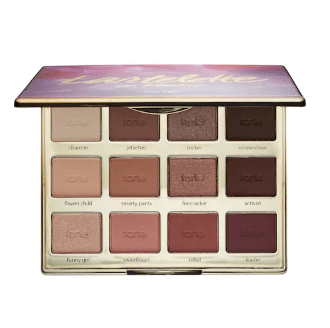 Maybe it's the perfect combo of matte and shimmery shades, lovely pigmentation, pretty packaging, or just sheer habit, but if I'm messing with powder eye shadow (either for a brighter daytime look or a sultry smoky eye), I'm messing with Tarte. 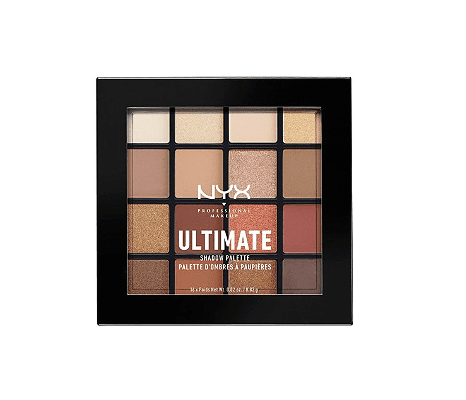 Nyx's neutrals palette has super-high ratings on Ulta for a reason—a couple reasons, actually, namely the buttery formulas and wearable shade selections. It's a pretty comparable dupe to the above, though the formulas are slightly less pigmented. 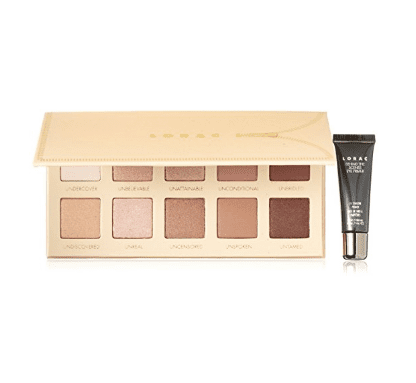 Perfect for someone new to eye shadow palettes or who prefers a subtler effect. If you're in the market for something bold, nothing compares to Pat McGrath. The $125 price point on this is seriously worth it just for that insane cobalt blue, which you can use in combination with the palette's smokier shades or on its own for the '80s eye makeup look of your dreams. The shades are all absurdly smooth, blendable, and pigmented like no other. Byrdie assistant editor Erin Jahns turned me onto this lovely eye shadow palette, which features all bright, natural hues. It's rare for either of us to wear dark eye shadow color, making this the ideal palette for everyday use. Even though the shades are soft, the pigment payoff is fabulous, and the powders are super easy to blend, so even if you stink at applying eye shadow normally, you'll find success here. 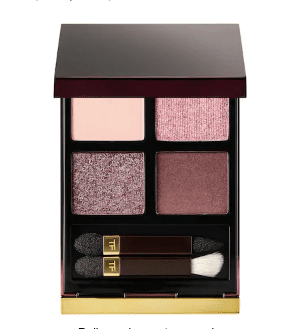 Tom Ford eye shadows are in a class of their own, so if you have a birthday coming up or a paycheck to burn, put this little quad on your list. There may only be four shades in these palettes, but you get what you pay for. The sheer sparkle, satin, shimmer, and matte colors are carefully chosen to blend together in a really smooth, multidimensional way. 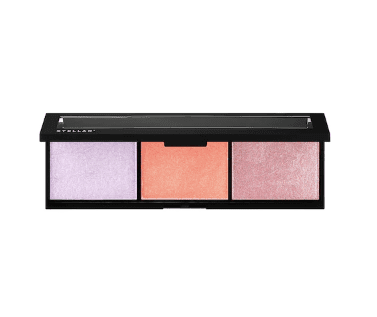 I have green eyes, so I'm partial to the purple-y hues in the Seductive Rose palette. Even the included brushes are surprisingly high-quality. 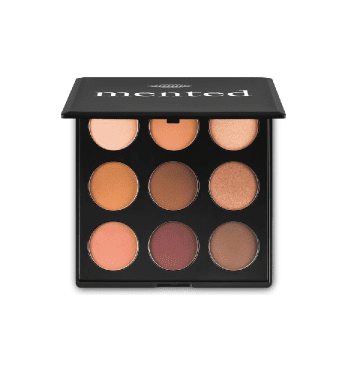 Combine that with the palette's portable size, and it's perfect to take on the go. This one's a recommendation from Byrdie assistant editor Maya Allen, who swears by its warm neutrals for her dark complexion. These everyday shades work across the skin tone spectrum and have some of the best staying power on the market. Apply at 8 a.m. and you can expect your lids to remain intact for the rest of the day. If you want your eyelids to look like those of an actual princess, Huda's got you. This palette's amalgam of creamy mattes, shimmers, duo-chrome toppers, and one high-key sparkly shade is such eye candy. Versatile and bendable, they also happen to stay put without fallout. Urban Decay is discontinuing its iconic OG Naked palette, which is honestly devastating because it is such a solid classic for creating both bronzy everyday looks and smoky evening ones. 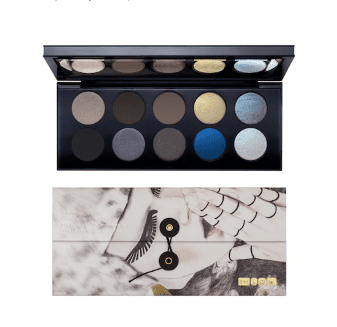 It is on crazy discount right now at Sephora, so snag one before we have to say RIP forever. This is technically a palette of holographic face highlighters, but do yourself a favor and use it on your eyes. My advice is to wet your eye shadow brush and pack on all three sparkly, iridescent shades to look like a fairy alien babe. The compliments will speak for themselves. Want more of my makeup recommendations? Here are my all-time favorite lipsticks.